Insights on the key elements that can help you and your team build on a stronger Instagram marketing skillset. With the buying potential of the common man rising to the clouds, brands and marketers are on their toes whipping up creative ideas to sell their products and services. Abundant platforms like Facebook, and YouTube existed long before Instagram – the ultimate photo sharing app came around, proving its mettle as a perfect tool for digital marketers. At an approximate 400 million Instagram users engaging on this platform every day, that gives brands a perfect opportunity to improve their awareness and engage with the users. More followers lead to increase in organic reach and better business. 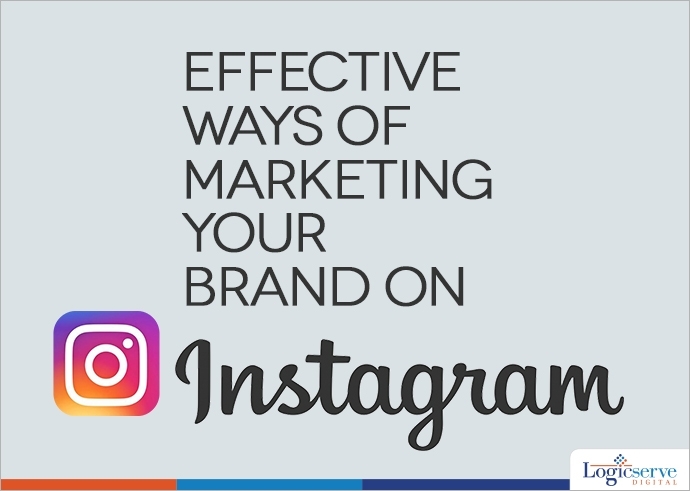 Let us have a look at some key elements that can help you and your team build on a stronger Instagram marketing skill set. Essentially a photo sharing app, Instagram is all about great photos. With several filters and tools available that can give your photo the much needed professional feel, we recommend Prime, of the lot. This photo editing app will help you refurbish your image by fixing focus, altering the saturation, exposure, contrast and sharpness, while maintaining the originality and authenticity of your photo. Great photos with the perfect filter will definitely garner many likes and stand out in the crowded feed posts. Everything on social media is about how much you are revered by your customers and what they think of your brand. Tags and mentions made by your loyal users will be the highlight of your Instagram feed and re-posting them will make you even more popular. So, regram their mentions or photos that they post with your product and show potential customers how well your brand is doing. Taking permission from them before re-posting is essential and it would prove to be a great marketing advantage. The first thing that users will notice on your Instagram page is your bio, and will want to go further exploring had you thrown in a catchy bio and also a link to your website/blog. Instagram is one of the best places to let people know about your products or services. These links will attract crowds to your shopping page and give you the right amount of exposure that is needed. Dedicated users who swear by your brand can accentuate your growth by simply acting as an Influencer. Instagram influencers help raise the brand value by posting photos of the utility of your brand. This will create a significant rise in the demand for your brand and give you the much-needed leverage. Apart from using loyal customers, you can also choose popular users with a large following, but they must be relevant to your brand and authentic. They should integrate your brand and post about it enthusiastically. Everything being said and done, the most important aspect is to be active on Instagram. By posting interesting photos with quirky captions will gather more followers indirectly increasing your brand value. Do not forget to ‘comment’ and ‘like’ posts by your fans/followers and engage in a fun conversation with them. Users will appreciate the real connect that you are trying to establish whilst humanizing ties; this will not only lead to the popularity but increase the equity of your brand.